Existing madCAM users are invited to try the new madCAM 4.3 beta. 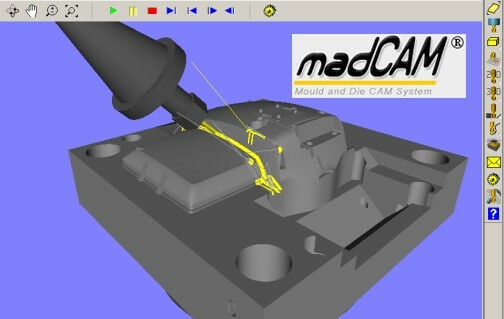 Simultaneous 5-axis planar finishing with contouring. New Z-level re-machining function for 3,4 and 5-axis.